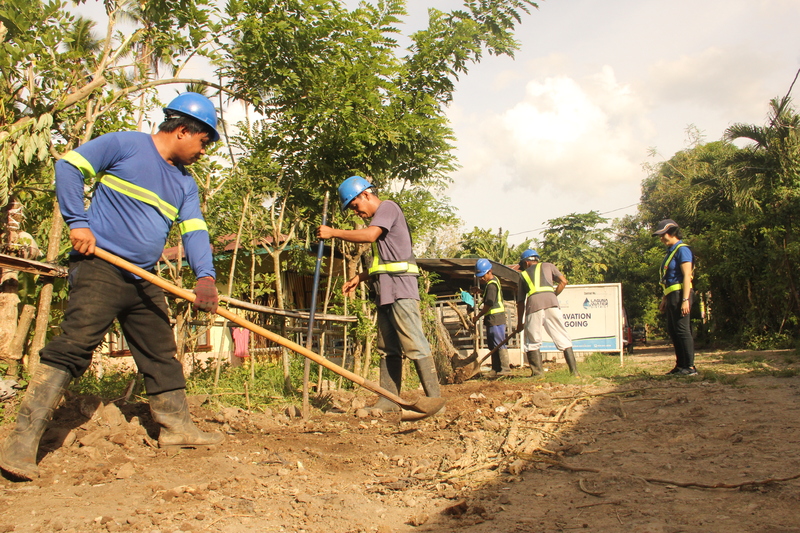 The recently completed expansion project will resolve the water issues and improve water supply in the said areas. The installed waterlines were hydrotested and has been found to be compliant with the approved plans and specifications. 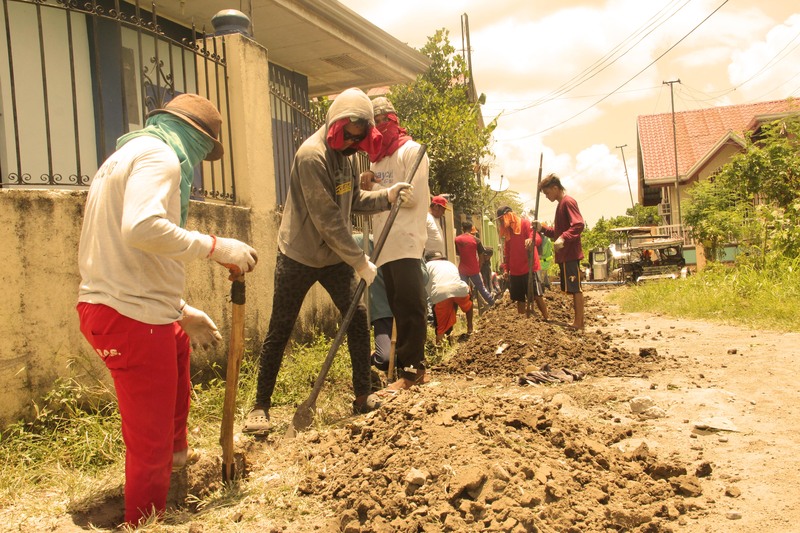 Around 64 households are expected to benefit from the said projects. Once connected to LARC's system, these households will enjoy potable, piped-in water supply at a strong pressure ranging from 30 to70 pounds per square inch. Succinctly, LARC is determined to reach more areas to supply safe and reliable water and reduce people's reliance on open sources of water that are often contaminated and could put precious lives at risk. This project is included in the series of infrastructure improvements that LARC has planned for this year. 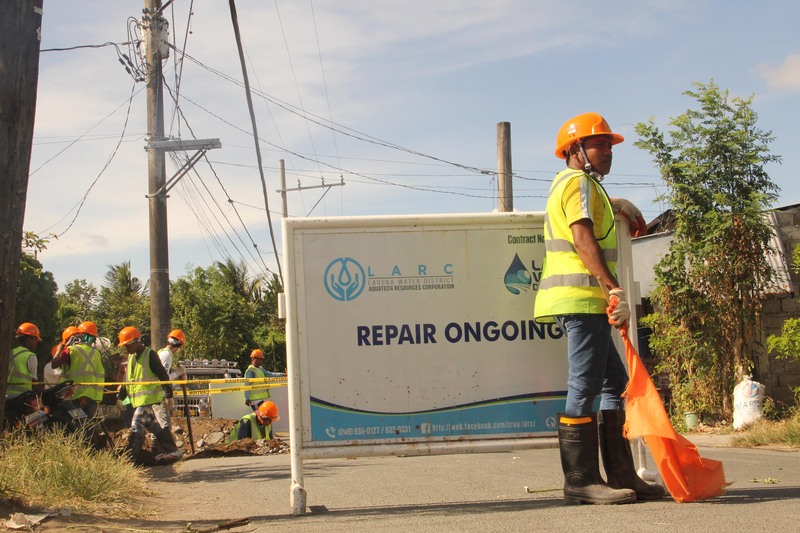 LARC also plans to implement service efficiency programs, hence concessionaires can expect more water supply service improvements and a more sustainable operation. *LARC can now receive applications for water service connections in abovementioned areas. For more information, call LARC Calauan Customer Care Service at 0998-597-7069.